Basseterre, St. Kitts, December 15, 2015 (SKNIS): To the benefit of residents of St. Kitts and Nevis, next year, the Joseph N. France General Hospital will feature an oncology unit, which will provide care for cancer patients. This was revealed by Prime Minister Dr. the Honourable Timothy Harris during his 2016 Budget presentation on December 15, 2015. 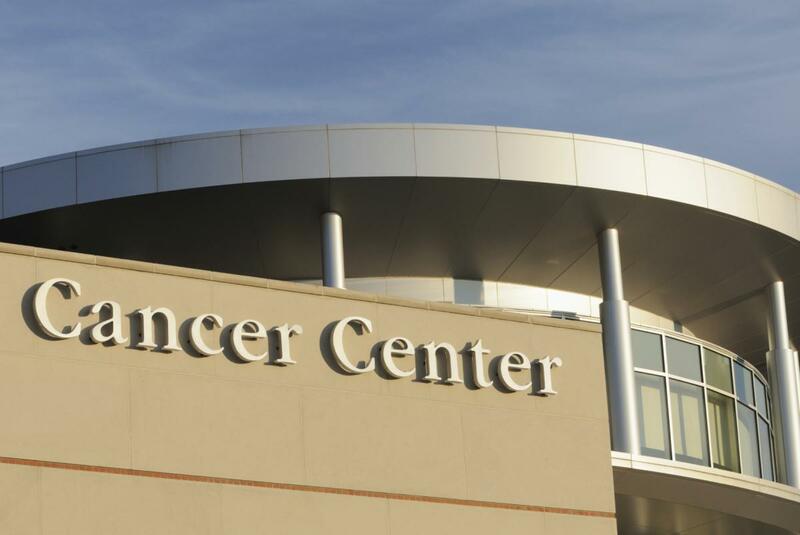 Previously, residents travelled abroad for cancer treatment. According to the Prime Minister, next year will also see the implementation of the National Health Insurance Scheme. 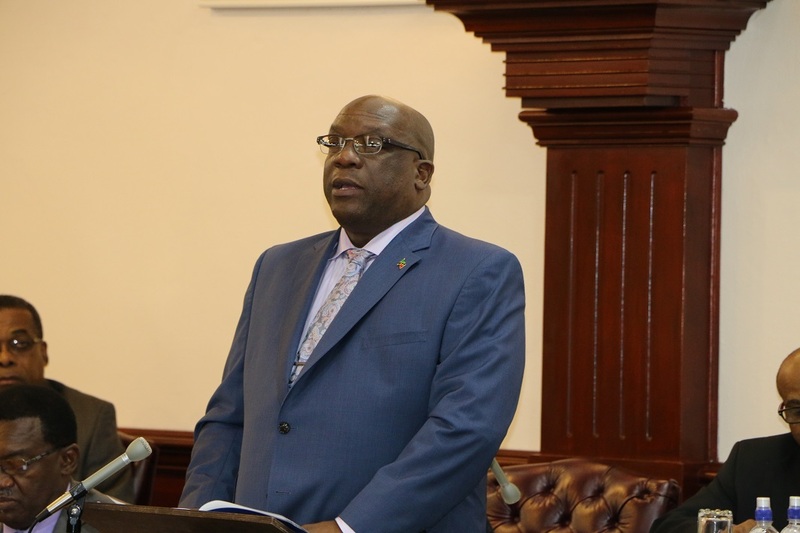 “We have established the Commission for Universal Health Care which will oversee the work required to complete preparations for the implementation of the Scheme and the efficient delivery of this important service to our people,” he said, noting that details would be provided by the appropriate ministers in their responses to the Budget. Mention was also made of the completion of the Mental Health Day Treatment Centre at Lime Kiln which commenced this year. “This important initiative was designed in collaboration with the CDB (Caribbean Development Bank) under the Basic Needs Trust Fund (BNTF) to provide effective treatment to individuals who have been diagnosed with mental illnesses,” Prime Minister Harris said, identifying that the objective of the facility is to optimize independent living skills and offer treatment in drug intervention, personal care and hygiene, and occupational therapy and skills development within a therapeutic environment. “These efforts will fulfill our commitment to protecting the rights of mentally ill persons who usually struggle with stigma and discrimination. The new approach would enable those affected to fulfill their potential and preserve their dignity as human beings and as valued members of our society. In order to ensure that residents are treated with the utmost respect and dignity, resources will be provided to build the capacity of medical personnel and auxiliary staff who would be engaged in the daily management and operation of the facility,” the prime minister said.